Slugs are slimy creatures that eat plants, and they love dampness and darkness. 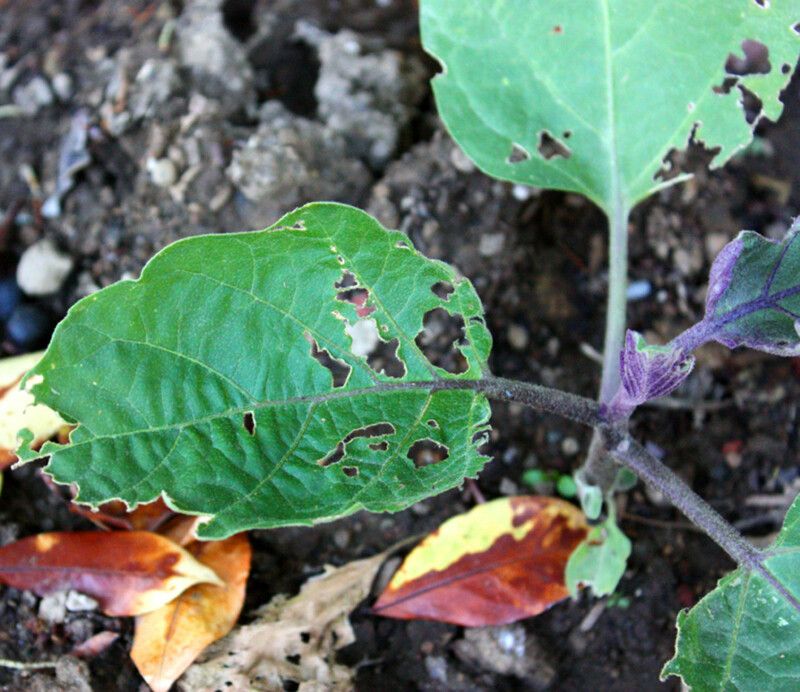 They can ruin a garden, especially a vegetable garden, in only a few nights if left to their own devices. They seem particularly fond of bedding plants, which are low to the soil. 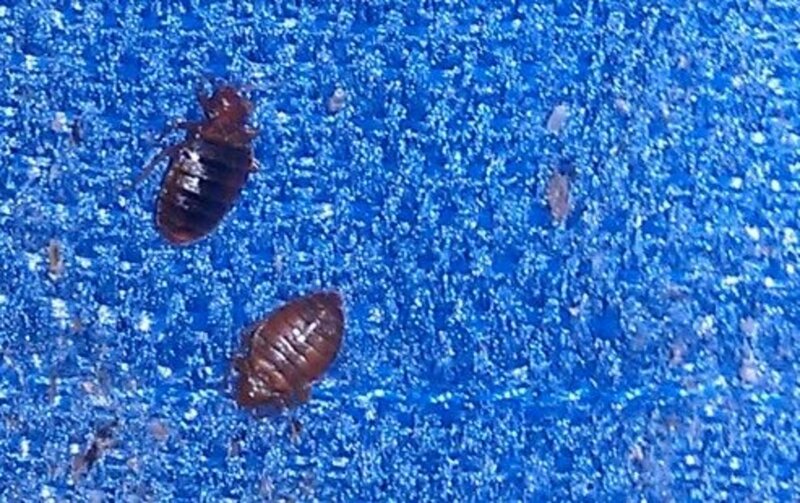 Not only do you find them in the garden, but you can also find them inside your house—which is a really horrible thought. It is nonetheless true, and when it happens, it can be quite a serious problem. 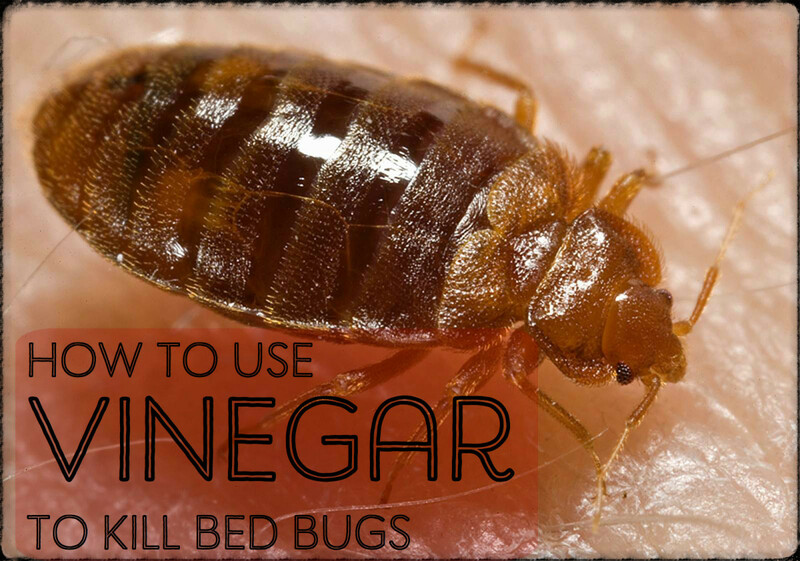 There are many home remedies to get rid of slugs in your house; some of these work and some don't, and we shall cover that as well. I'll share some good tips for getting rid of slugs in your home and keeping them out of your yard and walls. 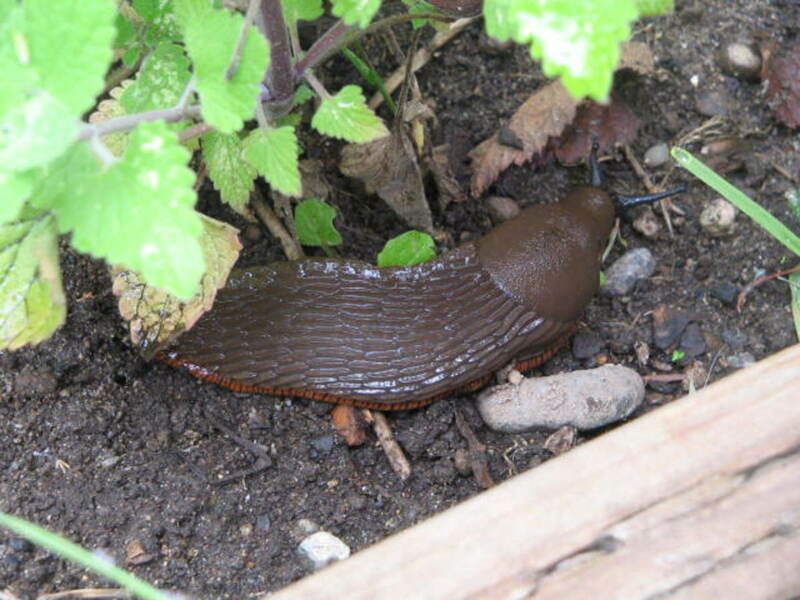 Here are some very quick and effective tips to get rid of slugs quickly. The best and quickest way is just to kill them. This is a viable option if you are not squeamish. A sharp stick will do the trick. Simply poke a stick into them and drop them into a bucket of water. That pretty much takes care of them. If you are squeamish, then ask someone who isn't to help you. Throw salt on them, and they will be dead in a few minutes. Then, you can get rid of them. Sea salt works better because it is more coarse. A bird table is a great idea, as it attracts birds that will eat slugs. Don't waste time with beer traps—they are a hit-or-miss method. Make the ground unappealing to slugs. Add some tree bark around bushes or better still some gravel or fine grit. Avoid any type of ground-covering plants, as slugs are experts at hiding under them. Try planting flowers that don't trail along the ground, and keep the soil well aerated as you go. Slugs come out at night, so any of these options will require a night-time walk around the garden. The time of year is important. Winter is a good time to deal with slugs. You may notice that around this season, slugs tend to disappear. 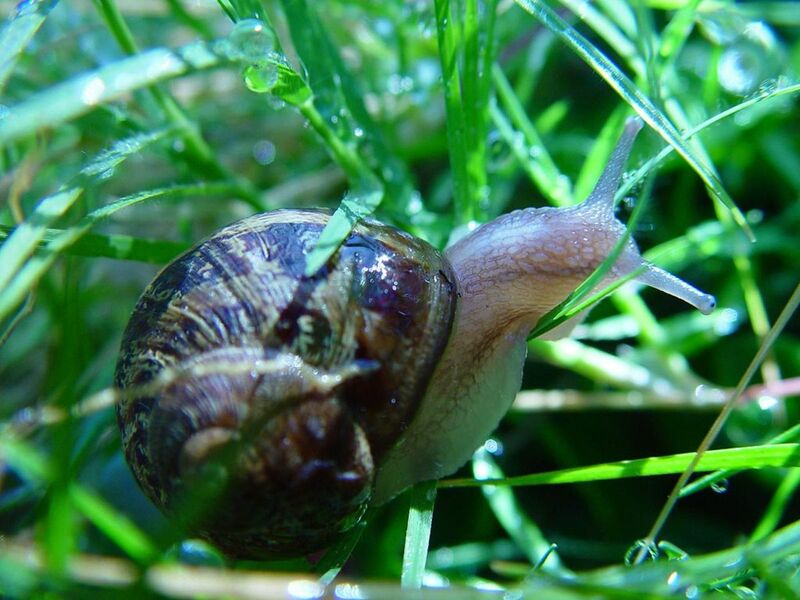 If you are doing your last grass cut for the year and preparing the ground, this is a good time to make the ground rough and unappealing to slugs. If you keep plant pots around the doors of your house, know that slugs enjoy staying underneath them. This really goes for anything that sits on the ground. I am not quite sure how they manage to actually get under these, but they do. It does no harm every now and then to do a quick check, especially if the pot is sitting close to any of the entrances to your home. If you have a leafy garden, moss, or any type of slimy surface close to your house, slugs can get in through vents and under or through skirting boards. They do leave that telltale silver slimy trail behind them. They can also get in through any gaps in old doors or windows. You will find them lurking behind items you may have sitting around in back halls, such as washing machines or under buckets. This especially happens in utility rooms when they manage to get in there. A simple way to cure that is to fill the gaps up as best you can. 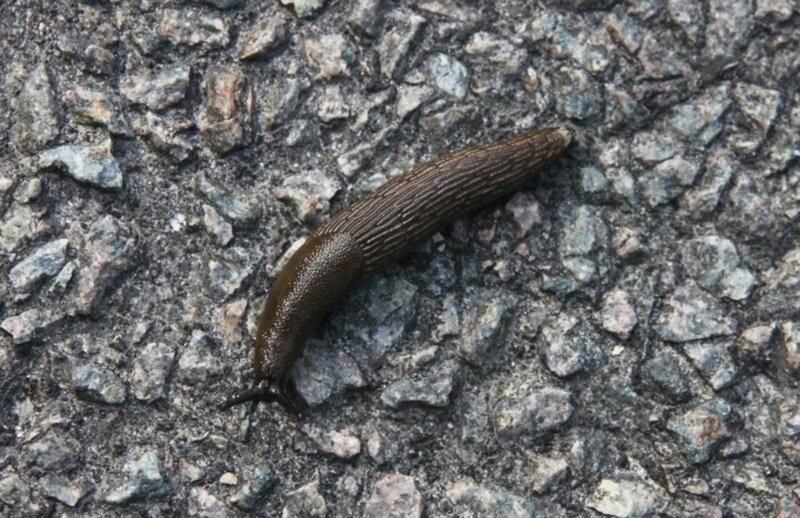 Slugs feed on plants and weeds, so if you have any outside your door, slugs will like the environment. If you found a slug in your house, the best step is to prevent them getting inside. 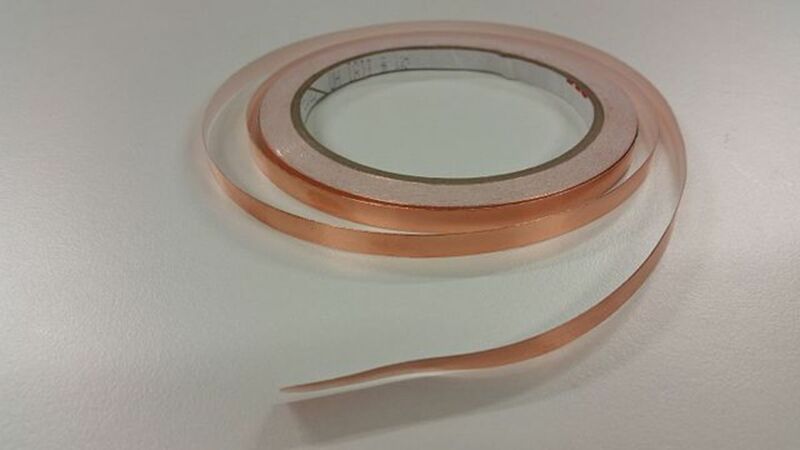 A great way to do this is to use copper tape. There are a number of them on the market, and as an avid gardener, I have tried a number of them. I like using the tape because I found it worked best. The tape is just slightly wider than an inch, flexible enough to bend and adjust to shapes and corners, and is easy to attach. It works great for wrapping around flower pots and tubs. It uses an organic solution that doesn't actually kill the slugs. It simply stops them in their tracks and sends them off in a different direction. It is also harmless to wildlife, family pets, and children. That makes it different to slug killers such as pellets. I've used this tape a lot around the back and front doors as well as certain areas of my garden. It works really well, is easy to fix, and lasts for around three years before it needs replacing. Always wear gloves when putting this on, as the metal edging is very sharp and will cut you. The tape is a cheap and easy method to end your problem. The main drawback of using this is that you do need something to attach it to, and in certain circumstances, it can be very difficult to keep it on. Slug killers work quickly. They make slugs disappear and stop breeding, which really is the biggest issue with slugs. I have used these in my garden and other people's gardens, and they have all reported great results. They are especially good for vegetable gardens or lawns that have plants that are low to the ground. A great tip is to use slug-killer granules really early in the spring when slugs start to breed a lot. This will stop them from making a home in your garden or lawn, and it will also help reduce their population throughout the year. How Do Slugs Get in the House? I usually see slugs in basements, hallways, kitchens, and even inside living rooms. 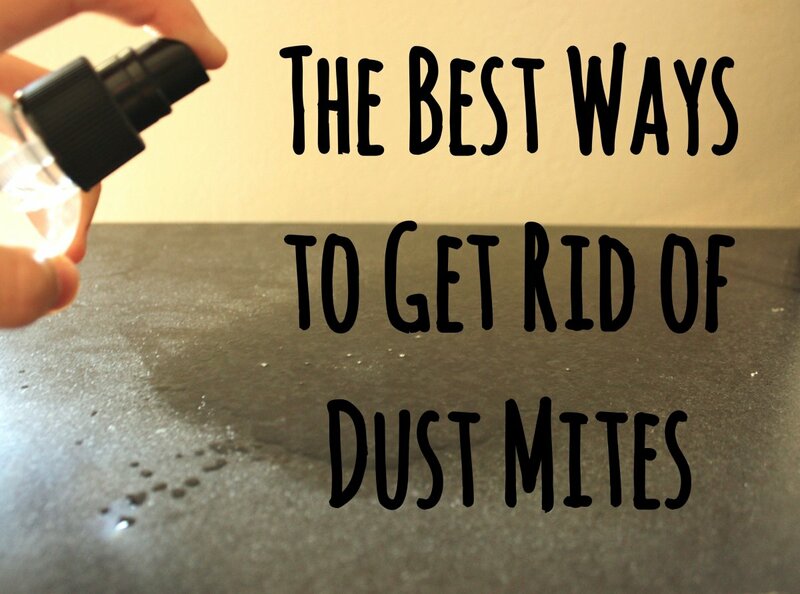 This is especially true in older houses and any house that has dampness. Many people believe that it may be that their house is dirty and that is what attracts the slugs in the first place. I can assure you that this is not true—it is simply the environmental conditions of where you live. There is nothing worse than waking up on a beautiful morning, only to find slugs in your house. They look horrible and leave a slime trail everywhere they go. My kids are also frightened of them, and my wife hates them with a passion. For a long time, I had a problem with these slugs both in my house and in my garden. I tried all the usual off-the-shelf products, including various types of pellets, sprays, and beer traps. Some of them worked for a while, but the slugs returned. My other concern was that I have kids and a dog that could get into poisonous pellets or sprays. I had to be careful using these as well. The frustrating thing about battling slugs is that you feel you made some progress, but the slugs just come back year after year. I remember going on a real crusade to get rid of them one year by picking them off every time I saw one. The only thing I can say about that is that there are more slugs than I had time to get rid of, both in my garden and just outside my house. I asked my neighbor if he was having similar problems, and he said that he had been tortured with slugs at one time. He still had the problem but greatly diminished it by putting a bird feeder into the garden. It attracted quite a few wild birds that apparently helped eat the slugs. The good news is that slugs are not actually that clever, but boy, can they breed quickly! The only appeal your house has for them is darkness and dampness. We all have darkness in our houses, and they will have some moisture inside. We like to make our houses look nice with flowers and planters, but don't leave them right outside your door. That makes a very short path for them, and slugs move a lot faster than you might imagine. Trust me, I had a personal vendetta against slugs for many years because they destroyed my flowers for years. I hope you have found this helpful and that you are able to get rid of slugs from your home quickly and, hopefully, for forever. @GrammieOlivia: Thanks very much for your very kind comments and I am so pleased that you found the information so helpful. Great information here and lots of options. I'm going to make sure this get on the Weekend Gardeners page here on FB. We only have so much time in the garden so have to make use of all the ways available as help for us! @applejacking: Thanks Rarity and now you know the best ways of getting shot of them. Get them as quickly as you can because they breed faster than rabbits. @CoolFool83: Thanks and I think a great many people would share your opinion. @anonymous: That is for sure but as you say I think people would be more afraid of the snakes than the slugs. @Aunt-Mollie: Salt works great on these bad boys. It makes them shrivel up and die and that does make them a bit easier to lift out and get rid of. @TolovajWordsmith: The tapes work great around the doors but to require annual maintenance. @norma-holt: Thanks for your kind comments. We have two types here but the main type is the large grey garden slug. They breed very quickly and can grow to about 3" long and also quite fat. The normal name for them is the "field" slug Deroceras reticulatum The other type is a brown colour but they are slightly smaller called the keeled slug. @anonymous: Thanks for the tip. That is certainly an interesting one to try to not one that I have heard of ever before. I would love to hear your update. @LadyDuck: You are 100% correct. I have seen them literally destroy a small vegetable garden in a single overnight feast. @Erin Mellor: Hi Erin, yes that is as good a way as any. I know many people are too squeamish to do that and that's why things like the barrier tape work so well. They hate any type of rough surface so anything that provides that will really help. Very interesting information. I am from Brooklyn, NY. As must as I dislike roaches and water bugs, I never seen those nasty looking creatures until I move to SC. I've seen them on stoops. I moved into my fathers old house..his house is a breeding ground for moistures afters yrs &amp; yrs of leaks and the area being low &amp; a lot of grass. Plus all this rain we've been getting.ugh.now they are coming in the house. I'm assuming since a lot of moisture, mold &amp; mildew under &amp; around the house the whole house is open season.. They are crawling on the living room wall, carpet, etc. In my flower pot on the kitchen counter. I can't stand those nasty things..worse than a snake!! Since I don't have small animals or kids I'm going to put that bug getter around everywhere. I can't wait to get out his house. I creep around the house hoping I don't touch, step or eat one..I'll die..there is not enough room for me &amp; them..It's nice to know I don't have it as bad as the stories I've read..I'm praying for all of us to be rid of them..they are nasty &amp; ugly..city gal!! My brother strolls around each damp evening with a pair of sturdy scissors he reserves for slug slicing. I'm bit more squeamish and try eggshells and coffee grounds, but usually follow your 'poke and pail' approach when that doesn't work. 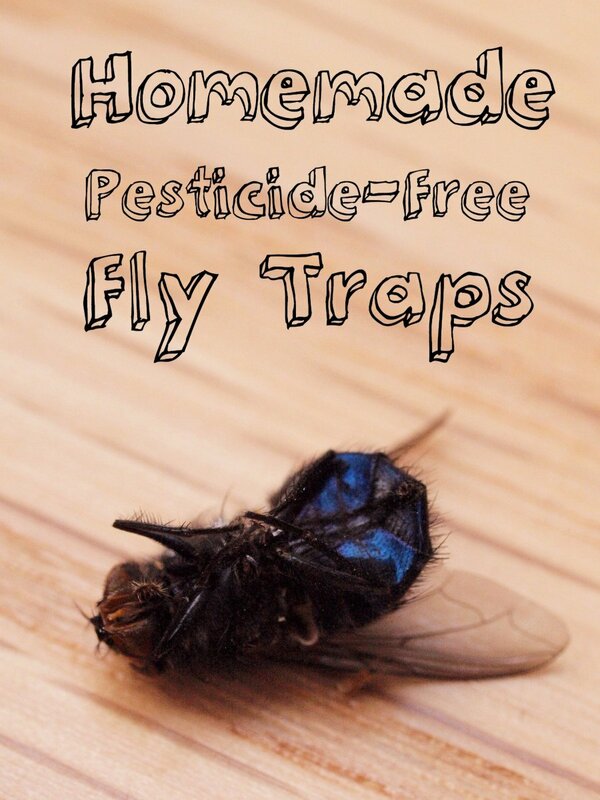 Very useful tips, these pests eat everything in the garden. Someone told me to chop up chalk and spread outside the doors around the garden and the around the house and sprinkle it up against were the ground a the base of the house meet! So far it has decreased the amount we've seen, it as they're afraid of it as we were told we'll see..I'll keep you posted!! The whole box of 24 jumbo sidewalk chaulk cost $1.00. Pretty reasonable if it works,which it looks like it does!! This is a good lens on slugs but I wonder what kind you have. In Australia we have what are called leopard slugs and they eat snails. 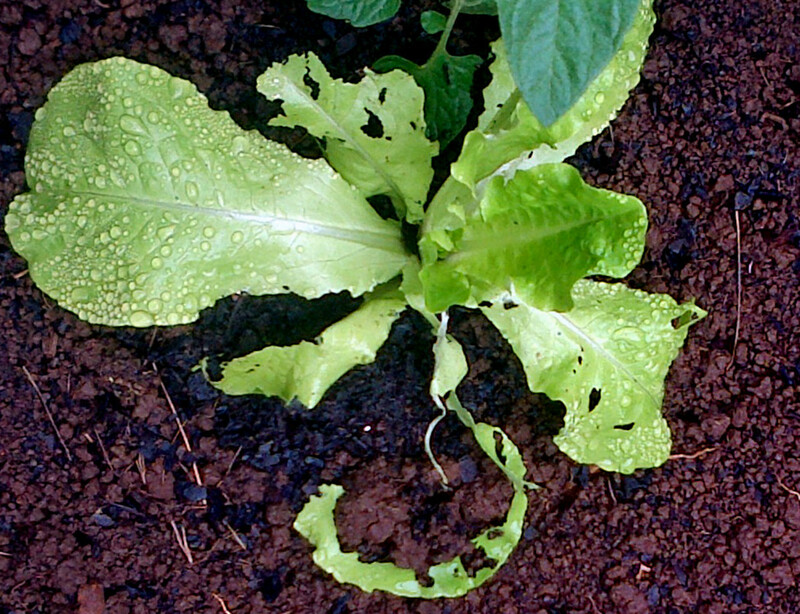 There is a smaller white or black slug that loves lettuce and things and makes a real mess of things. 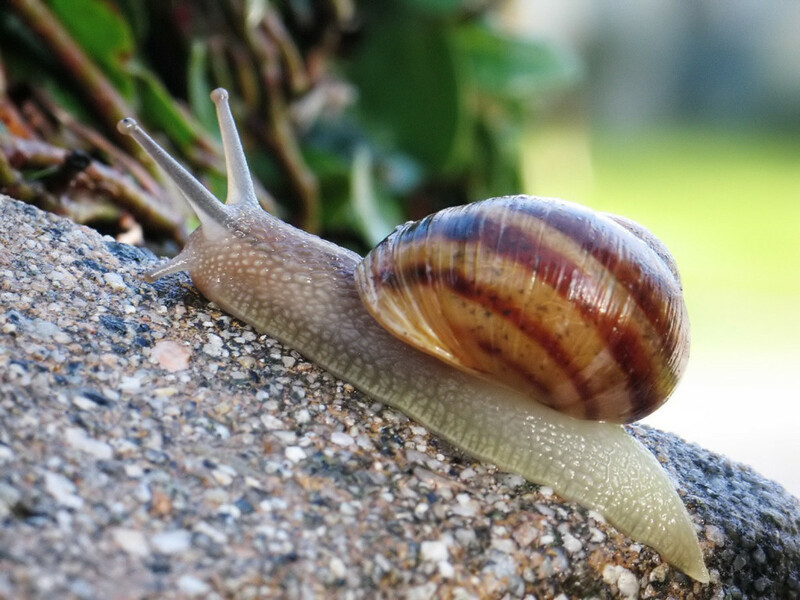 Recently it has been found that snails carry the Pig Liver Worm which gets into the human and into the brain through lettuce that is contaminated when they crawl over it. Two children were infected last year and one died. They lived close to each other in separate streets of the same suburb. Now I don't eat lettuce at all. Never had slugs in the house yet but they do get onto the Patio where I sometimes walk on them accidentally, Enjoyed this lens. Well done. I've had slugs in the garden before and, you're right, they are destroyers. I like your idea about throwing salt on them. I never knew that one before but I like that idea much better than chemicals. I truly enjoyed your writing style! Helpful lens and great tips! I hate slugs! Really good lense. I never thought of slugs getting in the house. I will have to keep this in mind in case they ever to. Yech! 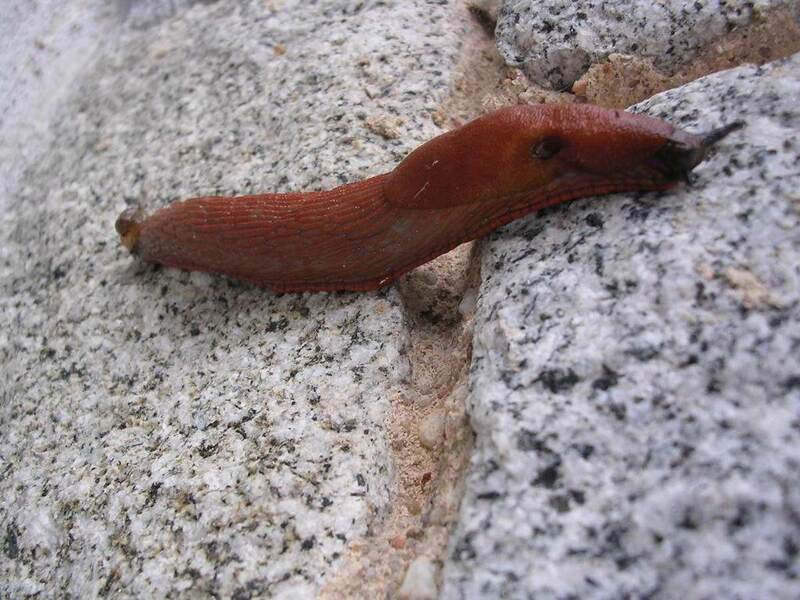 You will find more and more slugs in my country Australia, specially in spring. I hat it. Interesting! I remember going "slug picking" in our back yard garden as a kid. Shudder... this gives better alternatives! Good job. Thanks for sharing this lens. This will be really great on getting rid of slugs. @shellys-space: The strange thing about yucky slugs is they seem to appear in families and just never one at a time. Thanks for the comment. I never thought I would like a Slug, but I like your lens and help :) We had them in the yard and it was icky! We use the Scotts brand you have listed above. It seemed to get rid of those slimmy guys and I hope they don't come back!